Maintenance | F. A. Taylor & Son, Inc. Regular maintenance to commercial flat roofing surfaces help keep the integrity of the roof in-tact longer than an unattended roof. 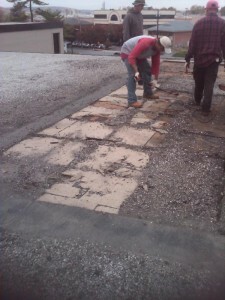 We can customize a maintenance plan to meet the specific needs of your property. Call today, we’ll start tomorrow.